LOS ANGELES – FOX Sports has secured U.S. television and streaming rights to the finals of multiple EA SPORTS™ FIFA19 Global Series events, highlighted by the season-ending FIFA eWorld Cup™ 2019™. Coverage continues this weekend with the first-ever FIFA eNations Cup from London. In addition, Caffeine, a social broadcasting platform for live gaming, esports and sports, has secured global streaming rights to all events. For this weekend, Sunday play airs live on FS2 at 1:00 PM ET and on FS1 at 11:30 PM ET. 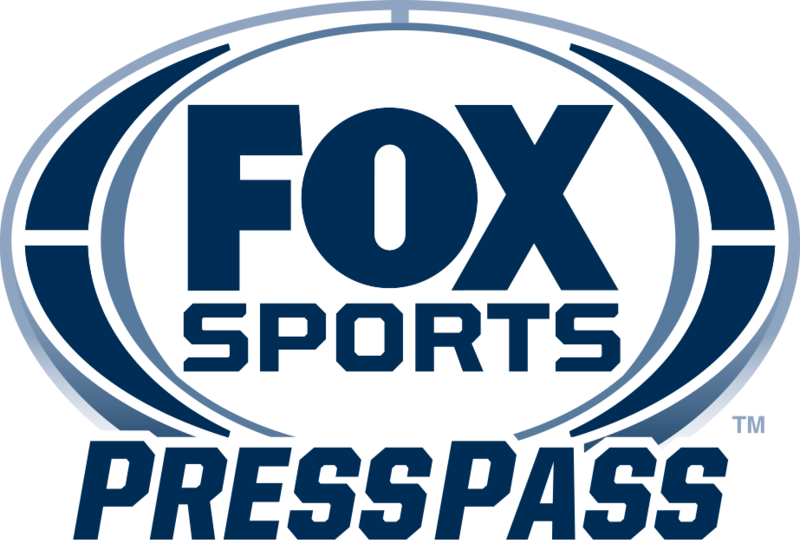 All FOX Sports airings also are available through the FOX Sports App. As part of a multi-year broadcast and streaming deal with FIFA, FOX Sports is home to the 2019 FIFA Women’s World Cup France™, as well as the 2022 FIFA World Cup Qatar™, the 2023 FIFA Women’s World Cup™ and the 2026 FIFA World Cup™ in North America. Last September, FOX announced the investment of a combined $100 million into Caffeine and a joint venture called Caffeine Studios, jointly owned by FOX Sports and Caffeine. Caffeine, which is still in pre-release, features an expanding catalog of gaming, esports and sports content.